into Spanish and listed in alphabetical order. 4,000 sentences for asking questions, communicating and getting by just about anywhere abroad. A clear and practical guide to conversation for communicating correctly in Spanish. 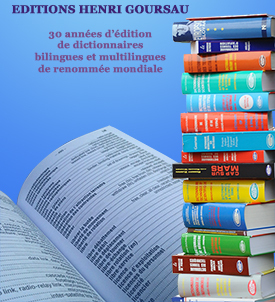 At last a dictionary to help you say, ask and find out anything you need in correct Spanish.